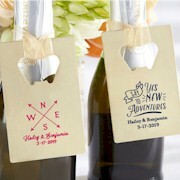 Our exclusive vintage personalized kraft wedding fans are the ideal party favor for a wide range of wedding styles. 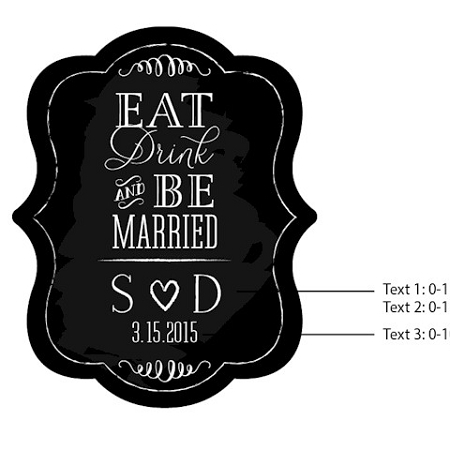 Designed with bold letterings and a romantic edge, this "Eat, Drink and Be Married" design features a black-and-white chalkboard print that’s fitting for any theme and setting. 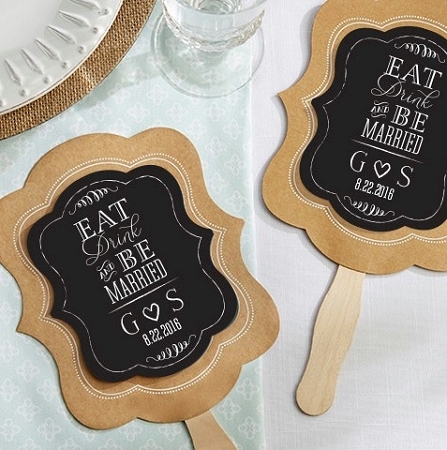 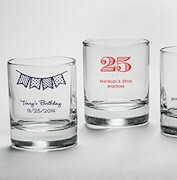 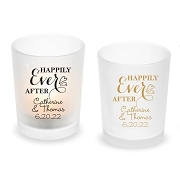 Give them to guests as they leave the dance floor so they can instantly cool down!